Haven't had the chance to write until now - been a bit under the weather and instead of writing I've just been crushing seasons 1-3 of Brooklyn 99 and went and saw Solo, because I'd have to be literally hospitalized before missing an opening day of Star Wars (looking at you, Rogue One). So instead of writing about Snowtroopers, I'm going to write about what I am actually excited about, Leia! Leia isn't quite the offensive powerhouse that Luke is, but she can hold her own all things considered. She does keep the offensive surge to critical, and has Sharpshooter 2, letting her bullseye enemies in cover better than Luke ever could. Of course, now we have two keywords that drop cover to 0, so you might ask "why not just give her Blast?" Well, some things (T-47 Airspeeders, for example) are Immune to Blast, but not to Sharpshooter. Speaking of shooting, her standing weapon is Leia's Defense Sporting Blaster, which while only "Sporting" a range of 1-2, does have Pierce 1 to back up it's 3 Black dice. 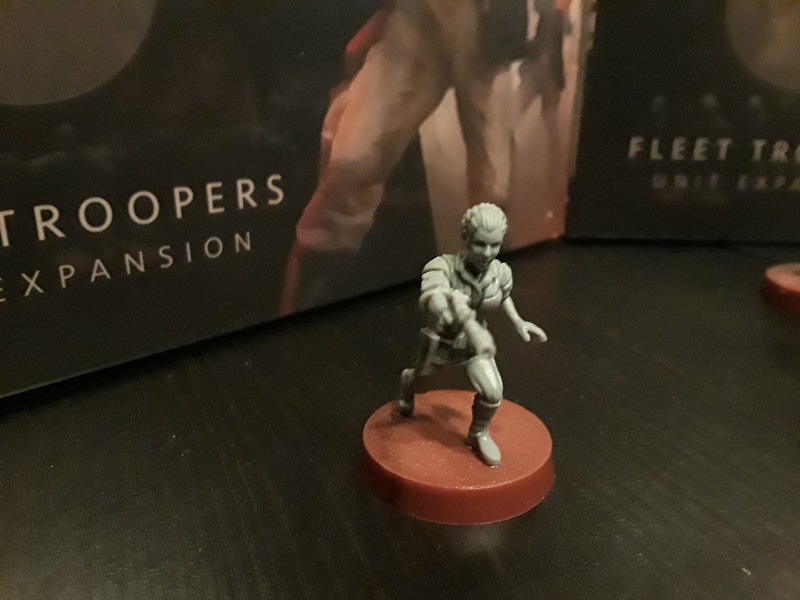 With the surge conversions, you're looking at an average damage of 1.875 of which Sharpshooter and Pierce combine to ensure that 1 enemy trooper is disappearing from the board, and if you do hit twice, you've got a 75% chance to get 2 (assuming Stormtroopers). Again, not Luke going hog wild with a laser sword, but respectable. In melee she loses nothing except the Pierce, rolling 3 Black dice. She doesn't want to be in melee though. There are laser swords in melee. Defensively, she is not as tanky as Luke by far. White dice on defense with a defensive surge to a block isn't anything to write home about, nor is 6 health. In fact, with Nimble, she is exactly as good defensively as a Rebel Trooper squad. So needless to say, she really likes having a Dodge token, and thus enjoys activating early. Still, there are tricks to improve her survivability, just look at her upgrade options below. For movement, she goes at the standard 2 Speed. Nothing exciting here. Also 2 Courage isn't anything to write home about. Maybe her best use though is to improve your entire team. 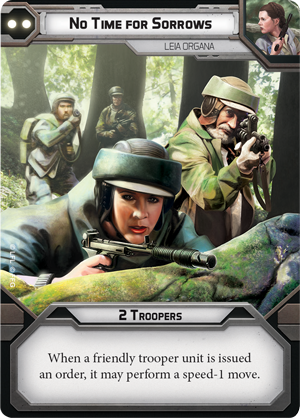 Not only does she have Inspire 2, removing suppression tokens from friendly units she is nearby, but she also has Take Cover 2 as an action, letting her give Dodge tokens to 2 friendly trooper units at Range 1 of herself (this includes Leia herself). What a great way to make sure all your Rebel Troopers are as Nimble as they can be! Or let Luke prep some Deflection. Or pretend an AT-RT will survive if the enemy looks at it funny. 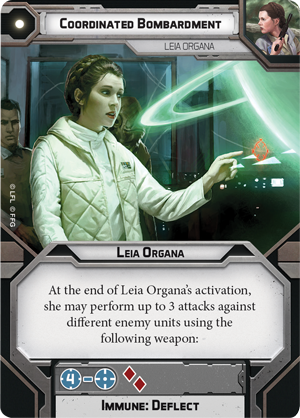 Leia can take up to 2 Command upgrades and a single Equipment upgrade. 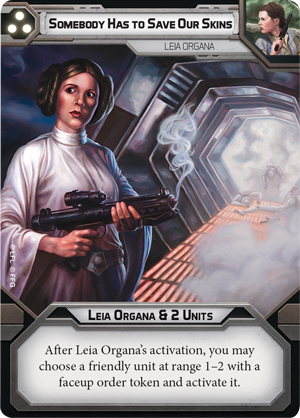 * denotes that this card came with Leia's expansion pack. Might as well staple this to Leia if she is your only commander, or commit to taking comms on all of your flanking units. 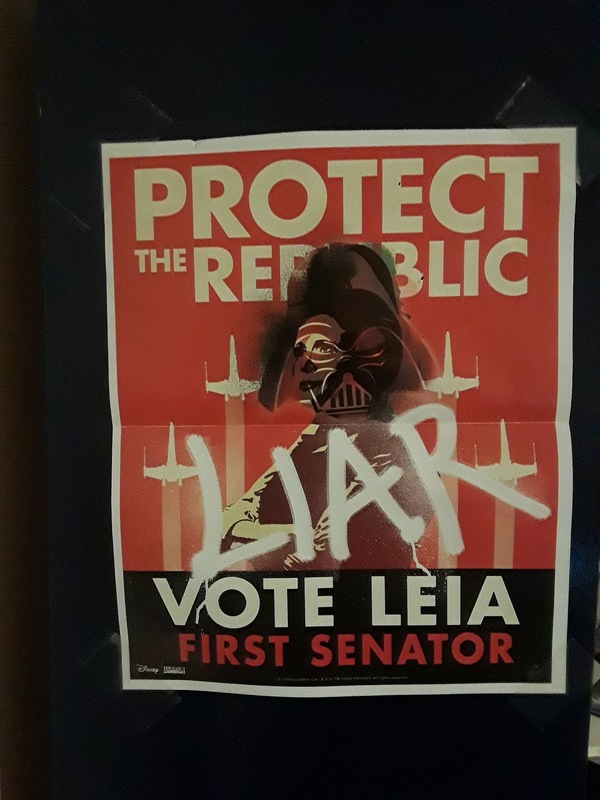 Remember when I said there were tricks to keeping Leia alive. Well, she wants to hang around her trooper buddies anyway, so you might as well use them as meat shields for her! If you really, really want to reroll all 3 of you blaster dice, this might make sense. It isn't wasted points at least. But I doubt you'll be aiming with Leia often, and you'll be rerolling all 3 dice only 5% of the time. Leave this behind. Perfect for your Brother Smooching roleplay lists, and in case you want to get somewhere high to give her line of sight for an Orbital Bombardment. Worth considering if you have 3 spare points. Unhindered is something you might actually use every game, so you can hop through barricades instead of around them at full speed. Worth taking in pretty much any game you've got 3 points leftover. End of your activation, you can make up to 3 attacks with 2 Red dice at range 4+. I mean, this is obviously a Turn 1 card, right? Hit it first turn, have Leia go first, drop it on 3 troopers, give them suppression, and slow down the enemy advance. Leia and Luke on a team. Leia take one flank, Luke the other. Your opponent is thinking Ambush, because you didn't use Coordinated Bombardment Turn 1, right? Suddenly, the enemies near Luke are hurt and suppressed, and everyone near Leia has Taken Cover. Note: Sharpshooter 2 works on this attack. Here's my stealth MVP for Turn 1 order. Get your troopers moving right off the bat. 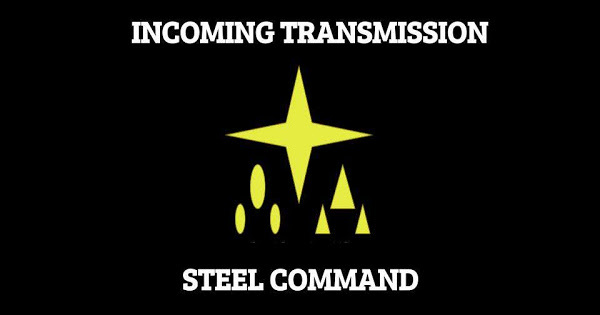 Combine this with your Commandos to move Speed 2 and then Speed 1 before anyone can even activate! Move those Fleet Troopers into position! Get Luke all up in. Heck, with Luke maybe save this one and No Time For Sorrows him into a dead sprint to set up Son Of Skywalker next turn. Lot of fun you can have with this one, and a definite keeper in double Commander lists over Ambush. Of course, sometimes just sitting back and defending with Leia while she hands off tokens isn't the best call. Let her and something mean combine their fire to knock something of the fight. This one I think is perfect for Fleet Troopers which put out a lot of pain with their heavy weapons. Or, again, her working with her brother. Into the garbage shoot, flyboy. 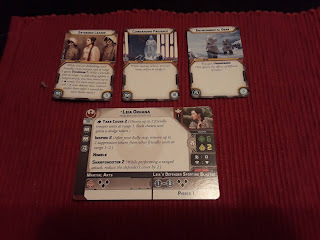 Of all 3 cards, if I had to leave one behind in a Luke / Leia list, I'd probably ditch Coordinated Bombardment - it has no synergy with Luke, and lets you take Ambush to give Luke another first activation if needed.... but I don't have to leave one behind do I? They're all going in. They're all good, and I just need to make sure Leia doesn't die! 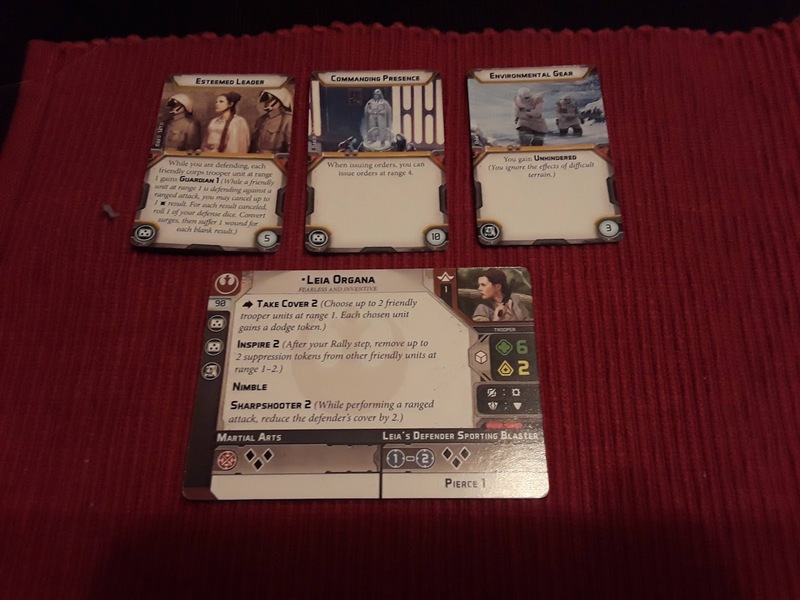 This is my "Leia and Luke" build. Keep Leia alive to keep tossing Dodge tokens and giving orders. Luke is the heavy hitter and can give orders to himself on key turns. No need for an extended command range. 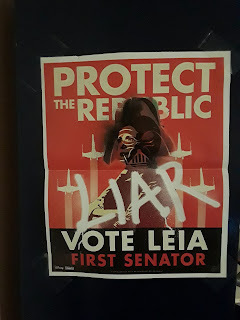 Screw it, let's get Leia into the fight. Lead from (slightly behind) the front with Environmental Gear letting her keep up with her Troopers while still hanging out in cover. Just stay away from the crazy laser swords. That's it for Leia. I'd do a painting guide, but I haven't painted her yet. I'll probably do one as a separate article, along with the Fleet Troopers as I'm almost certain to do them next before I can do more than prime them.